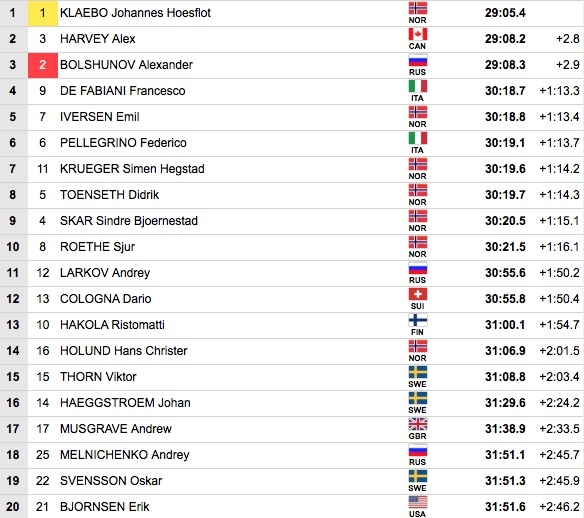 Norway’s Johannes Høsflot Klæbo did not cede the win today as he moved to take the World Cup overall over Russia’s Alexander Bolshunov. 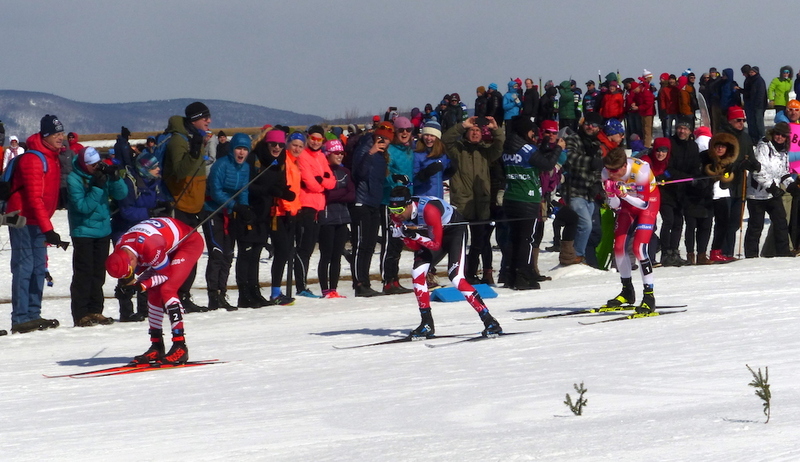 The day’s first starter in the 15-kilometer freestyle pursuit, Klæbo won in 29:05.4. 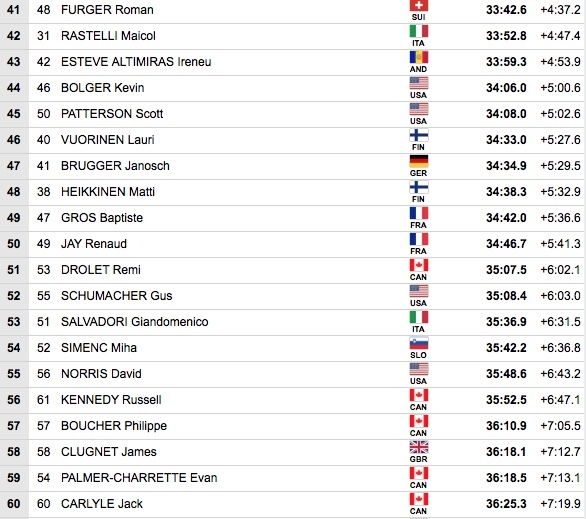 Klæbo began with a 52 second lead on second starter Bolshunov and a 53-second gap on Canada’s Alex Harvey. The trio eventually linked up with Klæbo pulsing with speed to take the win. 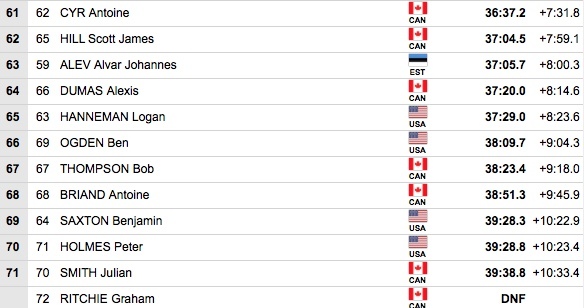 Harvey of Canada finished his career atop the podium with a second place. He took Bolshunov at the line. Harvey was 2.8 seconds back, Bolshunov 2.9. 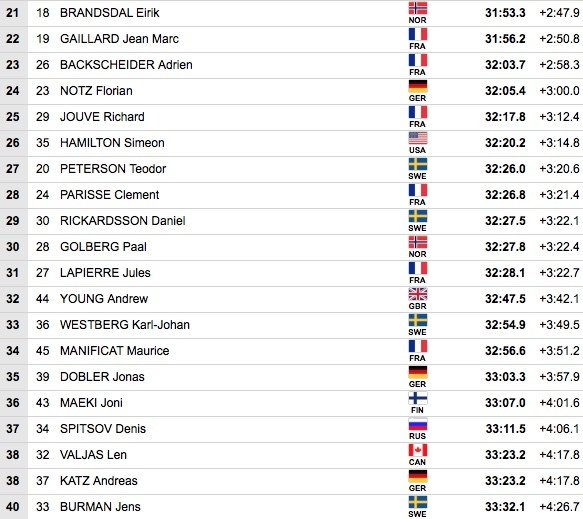 Erik Bjornsen was the top American in 20th (+2:46.2).